La la la. I’m tugging at weeds, plucking thorns from my fingers (! @#$% thistles! ), and marveling at how quickly the dormant plants have come back to life. Well most of them. The grape vines I put in last year are either doing a great job of faking death or have actually died. As an optimist I want to believe they are just extra “winter” sleepy and will sprout a little green soon. La la la. But then a strange thing happens. Like woo woo strange. Like woo woo strange in a fabulous way, strange. I have the mega-loppers gripped in both hands, cutting and trimming branches that are causing mischief. Some tree parts belong but have gotten too long, some don’t belong and thought they could blend in if they remained quiet. (You know who you are “I’ll just hide in the lilac bush” invasive saplings.) Anyway, I’m snipping away while looking upwards at my targets. And then, for some reason, I look down. There, beneath a splash of yellow and green hosta leaves I see…several lily of the valley plants. And, they are in full-on fragrant bloom. 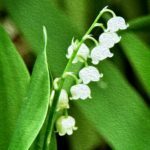 –The “so what” is that I don’t believe I’ve ever planted lily of the valley within my hosta garden, or anywhere at our current home. 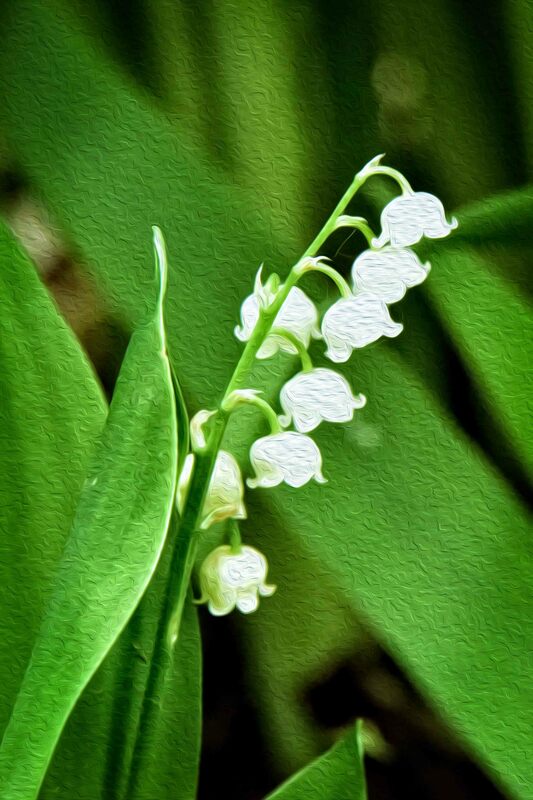 –The “so what” is that lily of the valley is one of my most favorite flowers, but very few people know that. Scratch that. No one knows that but me. I’m private and complex. –The “so what” is that no matter how many times I tried to get lily of the valley plants started over the years they just withered away leaving little leaf skeletons among the fall debris. “We’re not happy,” they said with an overly dramatic gasp, and collapsed. –The “so what” is that I probably would not have seen the diminutive plants had I not been doing battle with wayward branches in that exact location. Trust me, it was really, really, random. So Where DID They Come From? As I pondered the mystery a thought came to me. My friend, Rex Lindberg, was a naturalist in the truest sense of the word. When on a photo field trip, he would point out various species of plants with a reverence that made me pause, consider, and see as if for the first time. (And, in many cases, it was the first time. How long have I been blundering through life?) Rex had a way of being part of nature as opposed to merely observing it. Last October Rex passed away. It was shocking in its unexpectedness and I felt as though some of the stars above dimmed in respect to his light. As the sadness permeated those left behind, interesting things began to happen. Rex’s wife, Dee, started getting messages of love, beauty, and hope. They came in a myriad of ways…some as dreams and visions, some in tangible forms such as objects that began to appear for no other reason than to bring comfort or happiness. 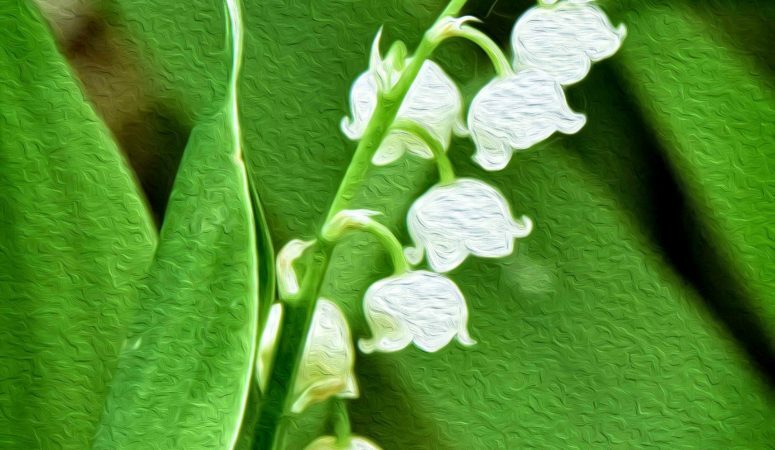 Objects…like my lily of the valley plants? I wrote to Dee about my lily of the valley mystery and told her I was thinking Rex may have had something to do with my gift. Do you know what she said? Yep. It turns out lily of the valley were one of Rex’s favorite flowers as well. Hmmmm. She said he has also been visiting other friends and leaving little surprises in pockets. He may have physically left this earth, but he’s doing a bang up job of staying in touch. Sometimes I wonder if our loved ones in the spiritual realm come closer to us when we call upon them, or when we honor them by doing kind acts for others. Dee and her family will be scattering Rex’s ashes this weekend in a place that had great meaning to him. Never one to want attention, I suspect Rex will smile that knowing smile of his, and shake his head. “Please don’t fuss over me,” he would say, “I’m here with you.” And then something extraordinary will happen. 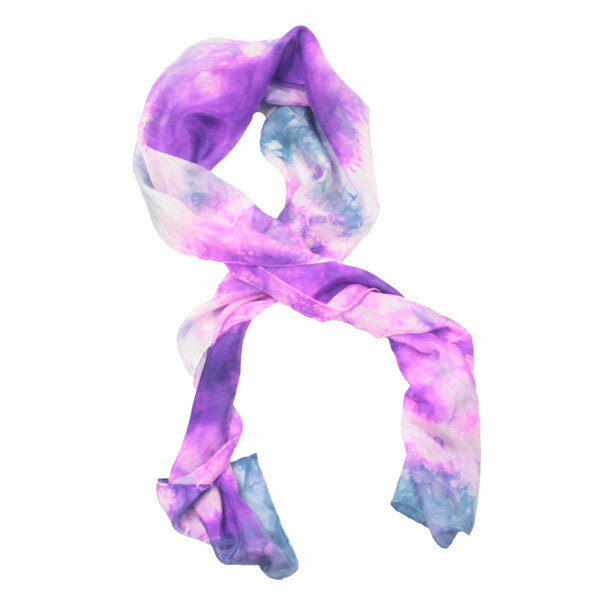 Maybe a shooting star, a bee where it shouldn’t be, or a feather falling to the earth as if from an angel’s wing. Come to think of it, those stars I mentioned? The ones that dimmed? They seem brighter than ever now. It’s comforting to know Rex continues to light the path for those who need a little extra guidance, acceptance, and faith. Thanks for the flowers, Rex! I cherish them as I did our earthly friendship. What do you think? Share a story where a loved one who has passed left a gift, message, or other unexplainable something that brought you comfort.